Twitter – some of you love it and some hate it. But, surely it is going to stay for a long period of time. Its popularity is increasing day bu day and it is becoming one of the most important medium to share information in just a matter of seconds. Twitter users among all the world has find some fantastic ways to share images, videos, music, documents etc in just 140 characters. I really love sharing interesting stuff online with my friends and followers. I also love sharing my favorite tunes with my twitter friends sometimes and I believe that you also sometime share music on twitter. 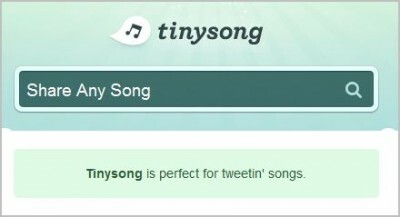 That’s why, in this post, I am sharing some cool mashups and online tools that allow me to share music Twitter in a very easy way. 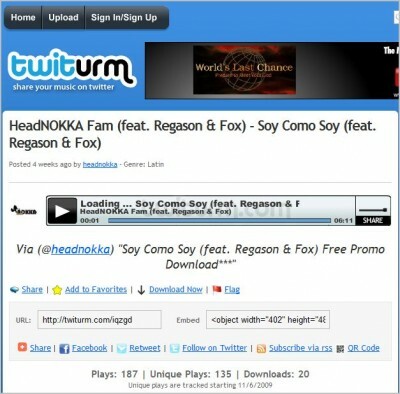 And if you have same tendency especially regarding music, you will love to use these online tools to share your favorite tunes with your friends and followers. 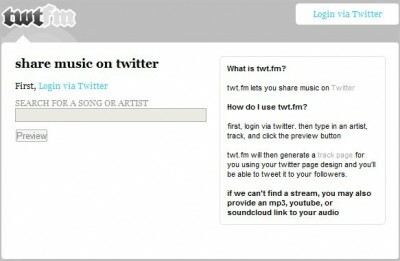 So, below are the Top 10 free ways to share music on Twitter that will allow you to share pretty easy and instantly. And if you want to laugh for some time, have a look on 40 Hilarious Twitter Comic Strips To Make Your Day Fun-filled. I am sure you will roll on floor laughing.